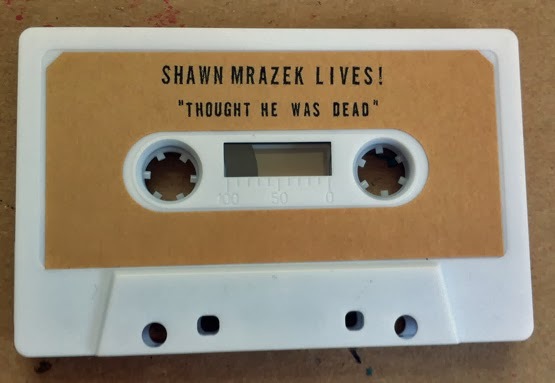 I didn’t think that Shawn Mrazek was dead because I didn’t even really know that he lives. Upon hearing this though, I am quite pleased to find out both that he is alive and is not dead despite what some people apparently thought. 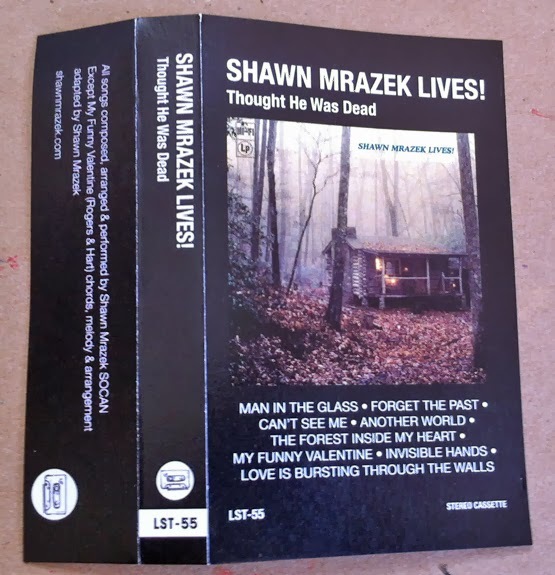 Also, on a sort of related bit of news, I did think for some reason that this was going to be a collection of live recordings (I admit, the “Lives!” threw me off), but it is not. I also must try to phrase the notion that this is what I imagine that The Strokes would sound like if The Strokes were a better band. 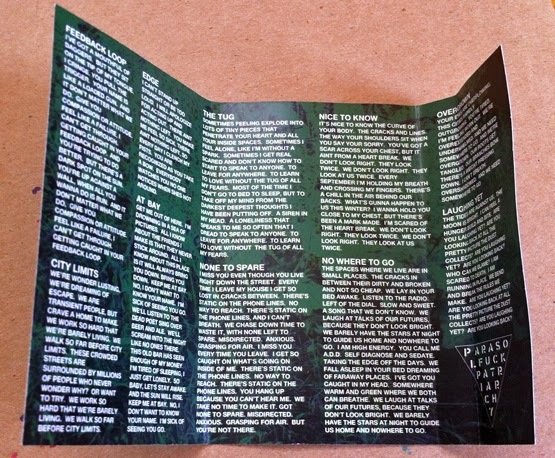 When I first heard “Last Night”, I thought it was kind of catchy, but I never really liked The Strokes. In my mind- in my musical mind- if The Strokes were a band that I wanted to listen to this is what they would sound like. 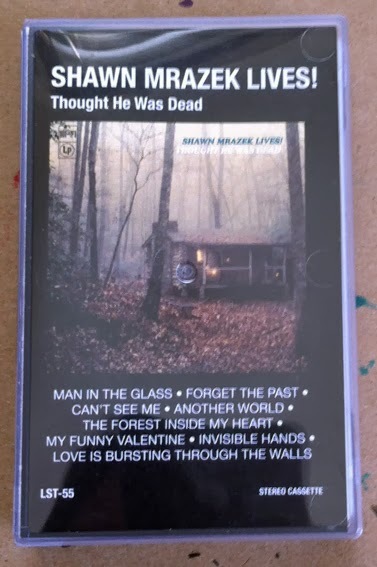 These are eight songs, including a cover of “My Funny Valentine”, and they replay on Side B, which is always a fun aspect of cassettes for me.